I recently gave a stinging review to “The Perfect Crime: A True Story or Fantasy”. In my opinion, it was poorly written and could have been made much better–but I’ve covered that in my review. The ISSUE brought forth by the book’s authors, Peter Hindley and Susan Goodsell (his niece) is a TRUE STORY which is worth your attention. Do I recommend the book on its formatting, editing, etc. Sorry. But, do I recommend that you make yourself aware of the topic covered. ABSOLUTELY! It simply fell prey to the frustrations and emotions of a family who has been put through hell by the very establishment that should have helped them. The Will is thought to be an altered and forged document–expert attested to this. The widow, Peter and Susan were made co-executors, but the widow then and now continues to act independently of the other two. The British system is strongly brought to blame for what has now taken the family almost a decade to resolve. It is my belief that, whether you agree or disagree with me on the merits of the writing technique, this book deserves your attention, as does its topic. There has been a great injustice done to this grieving family. It’s undoubtedly too late to prove murder, as the remains (and they may or may not have been Alan’s) were cremated many years ago and then spread over his estate in a rather bizarre ritual to which these family members were not invited. So nothing remains of Alan, that we know of. However, laws were broken, police work was shoddy and probably not done at all in several cases, the family’s pleas for help from the British government became the source of what could be called the worst joke in history. Prior to reading “The Perfect Crime: A True Story or Fantasy” I planned to do an author interview of Peter Hindley. However, since reading the book, I decided that I would do a blog on this topic instead. 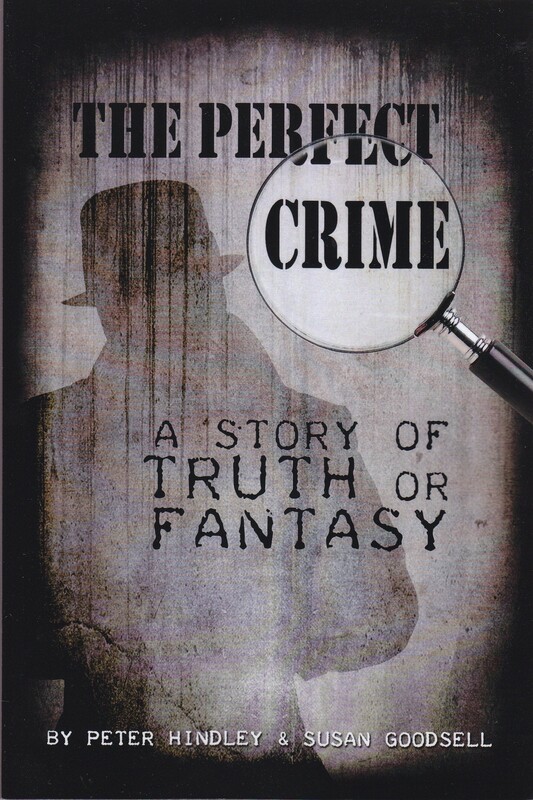 Read “The Perfect Crime: A True Story or Fantasy” knowing in advance that you may not enjoy its structure, punctuation or verbiage, but that there is a real issue of importance within its covers–once that outweighs writing style. If you are a Brit and think you have a Last Will & Testament that will guarantee that your estate is handled exactly as you wish–THINK AGAIN! If you are not a Brit, read it and find out what is going on in one of the oldest establishments in history, the British government. 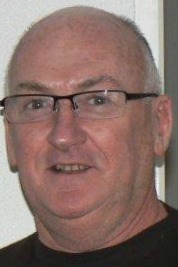 Find out who you can write to, to assist this family in obtaining a resolution and finally put Alan Hindley to rest. Put Peter’s rants against Freemasons aside. Whether or not this society that has been blamed for the American Constitution, the designing of Washington, DC, and other crimes against humanity (some levity here), Freemasonry is not the subject here–the subject is JUSTICE. And she has been poorly served. Susan, thanks for adding your link. I encourage readers to check this out! This was a fair review that doesn’t hesitate to point out the main–and scary–points!